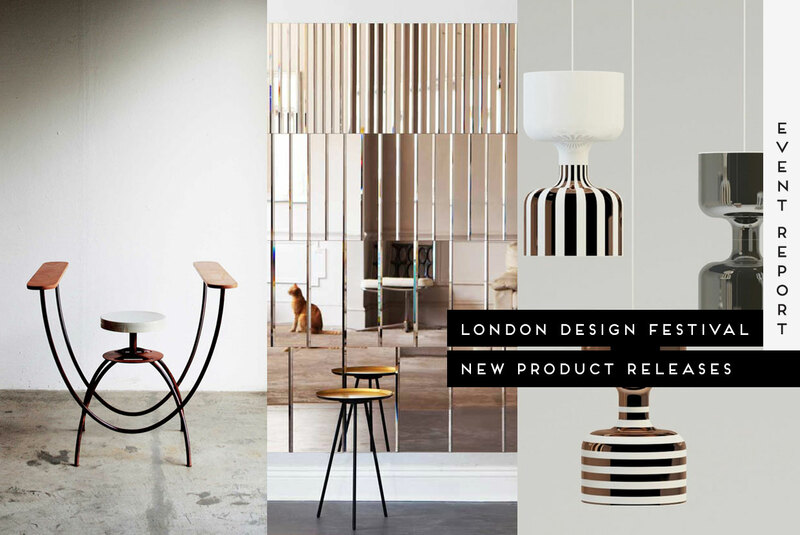 Now in it’s 11th year, LDF is an annual event held to celebrate and promote London as a premier design destination, and a gateway to the international creative community. This year the festival took place between 13th to 21st September 2014, encompassing a whole myriad of events and venues. This week we will cover our favourite product releases, experimental design, events, installations, pop-ups and all that jazz. In other words – we’ve got you covered. Let’s do this! 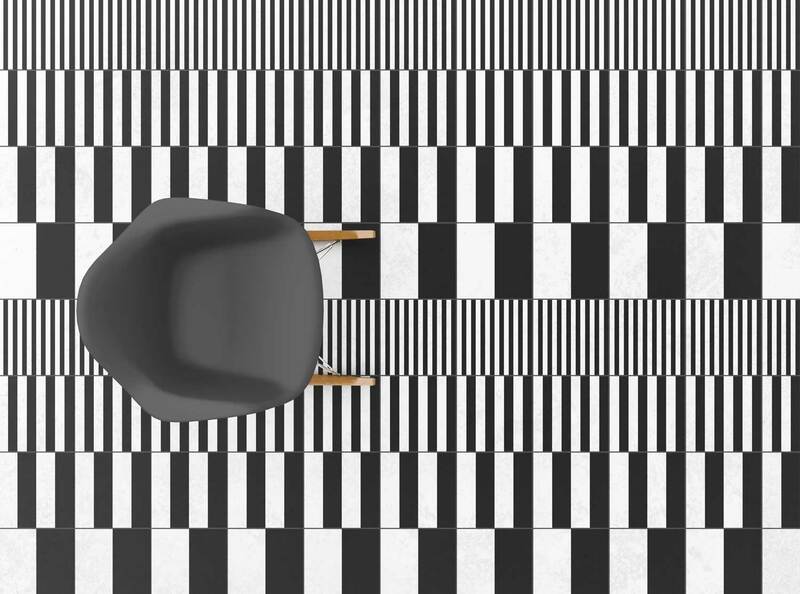 See all our stories from London Design Festival. 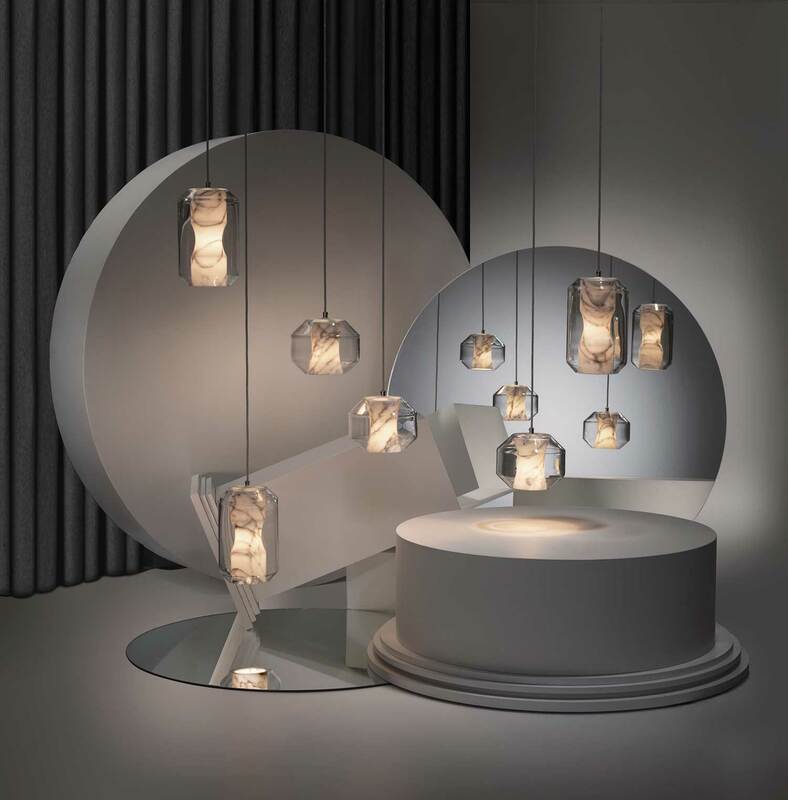 ‘Chamber Light’ from Nouveau Rebel Collection by Lee Broom. 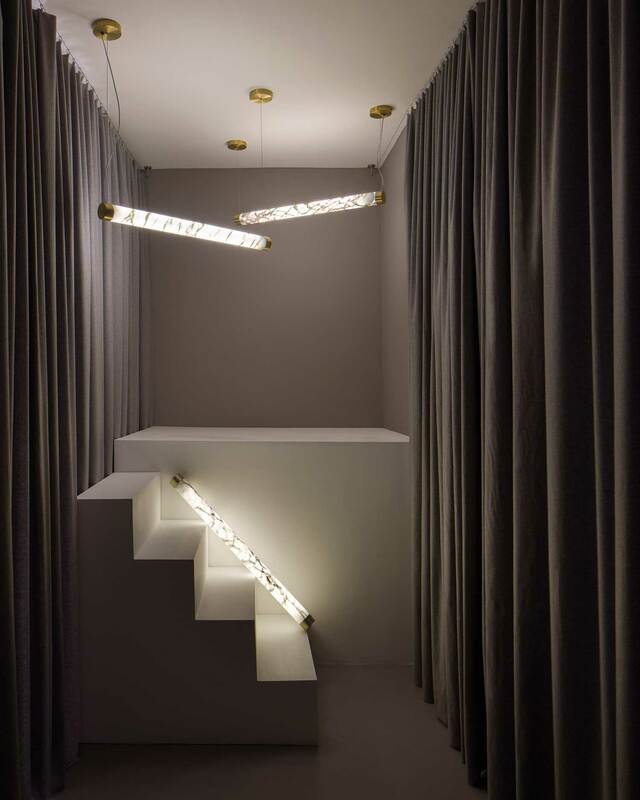 ‘Tube Light’ from Nouveau Rebel Collection by Lee Broom. Exhibition photography by Luke Hayes. 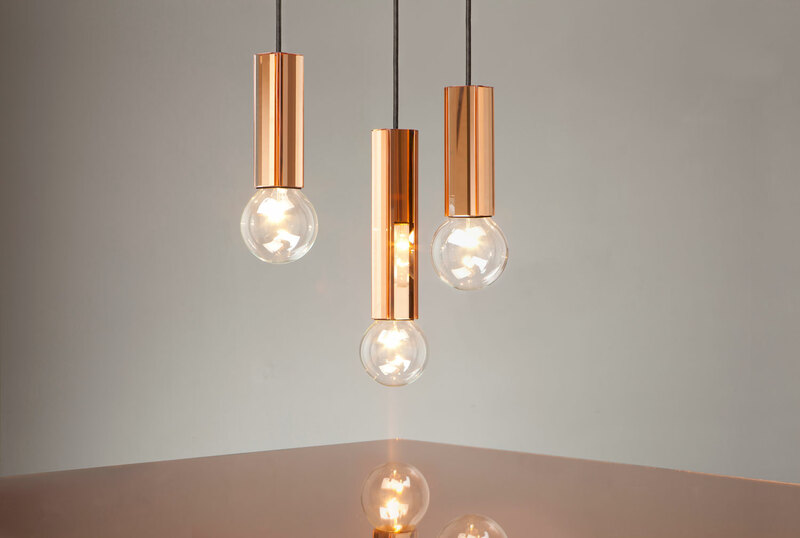 ‘Globe Light’ from Nouveau Rebel Collection by Lee Broom. Exhibition photography by Luke Hayes. 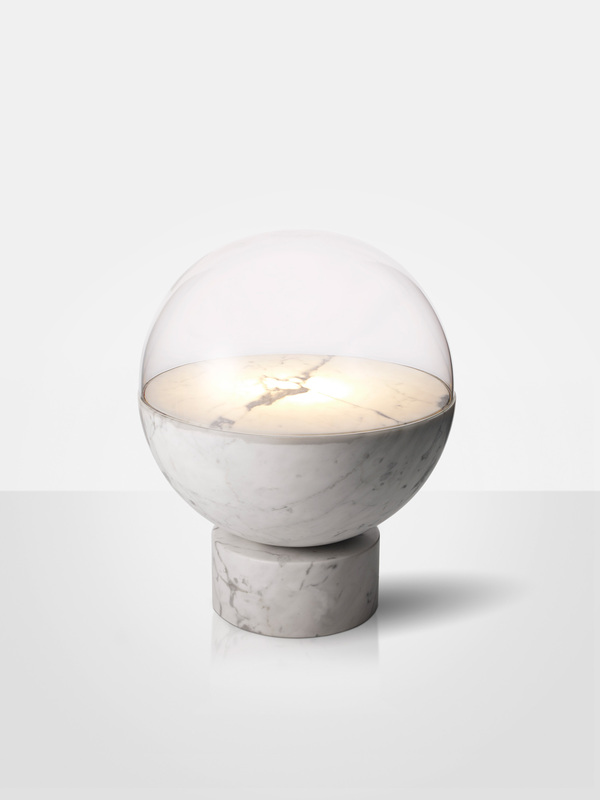 ‘Globe Light’ from Nouveau Rebel Collection by Lee Broom. 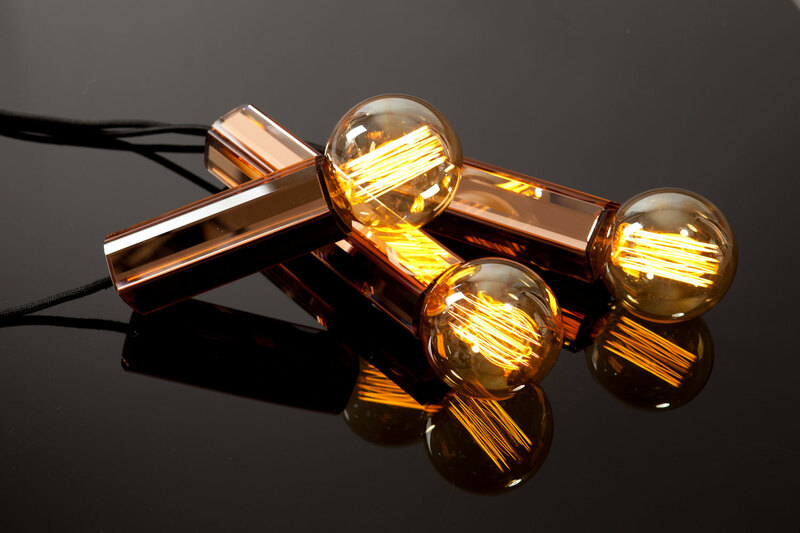 Images courtesy of Lee Broom. 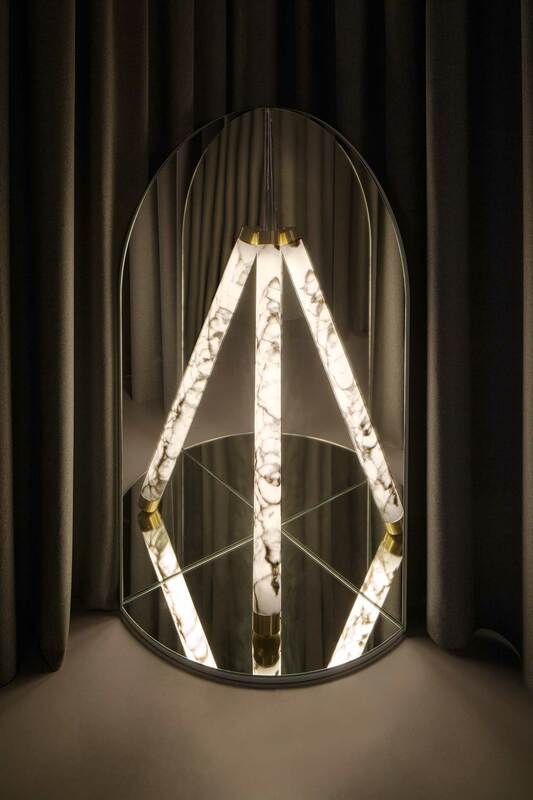 ‘Nouveau Rebel’ Collection by Lee Broom // The exhibition of Lee Broom’s latest collection ‘Nouveau Rebel’ during LDF started at his studio Electra House followed by a rooftop party over at the Ace Hotel, Shoreditch. 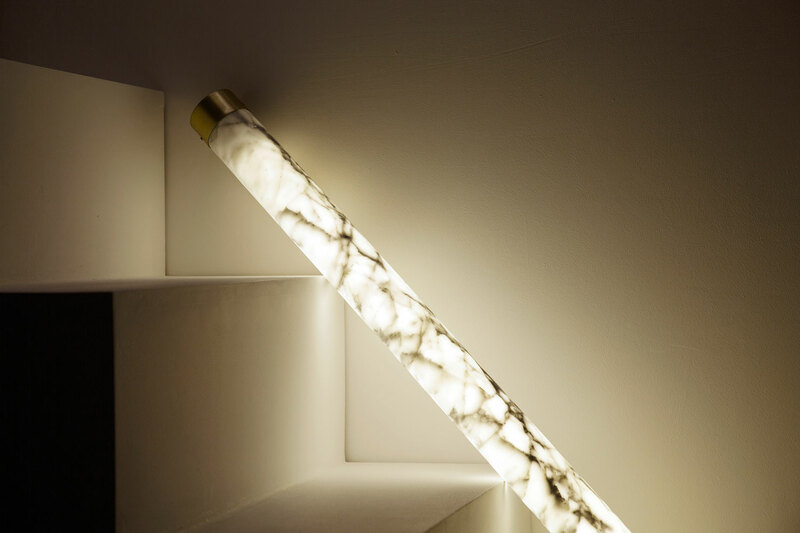 ‘Nouveau Rebel’ is a tongue-in-cheek reference to the cultural associations of marble, the collection’s core material. 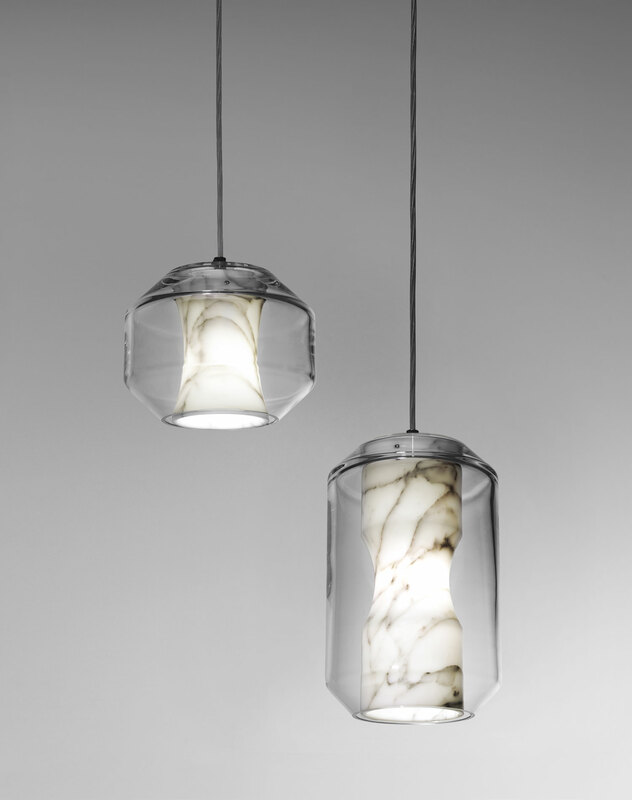 The collection is comprised of five products in lighting, glassware and accessories. 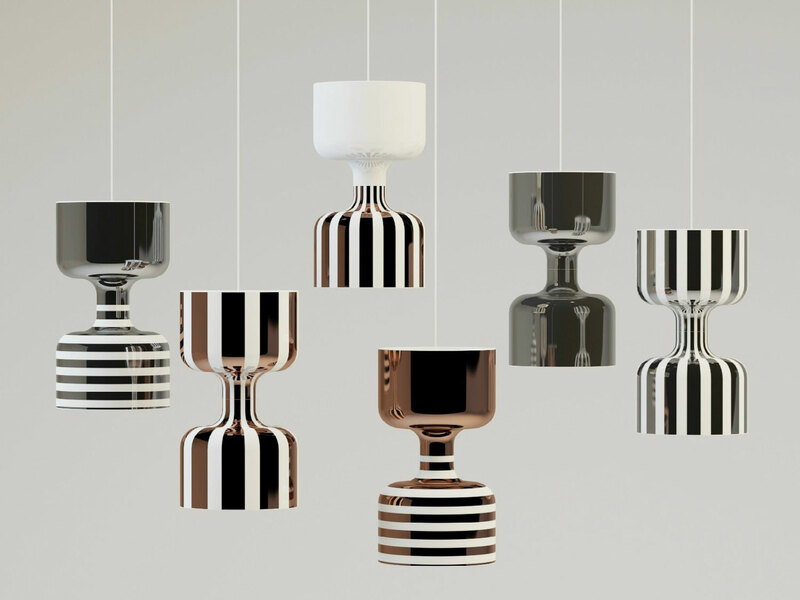 ‘Chapiteau Lamps’ from Ekaterina Elizarova’s New Lamps Collection for Bosa // During the 100% Design, Ekaterina Elizarova showcased her new lamps collection designed for Bosa. 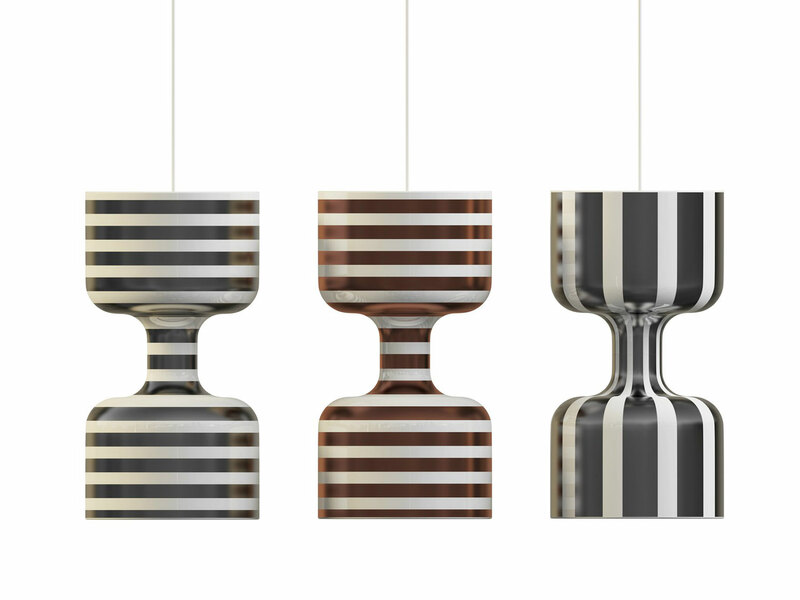 The lamps have a showy stripes design, inspired by romantic image of traveling circues and air acrobats. ‘Pentagon Pendant’ from AKollection by AfroditiKrassa. 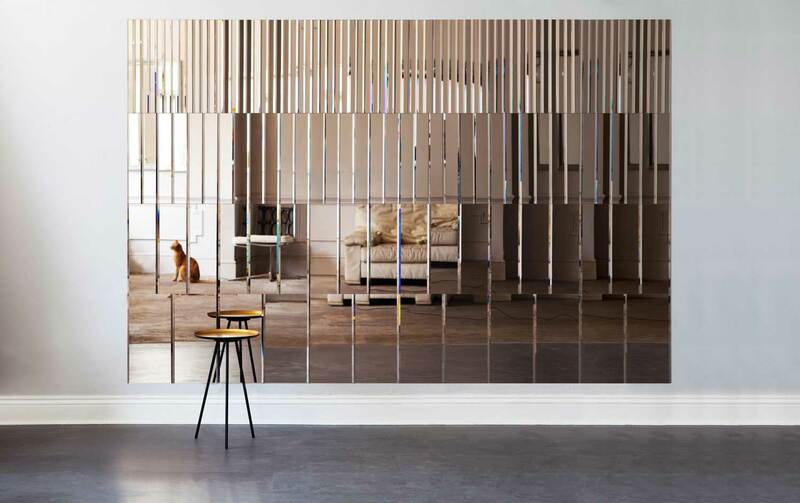 ‘Pleat Mirror Panel’ from AKollection by AfroditiKrassa. 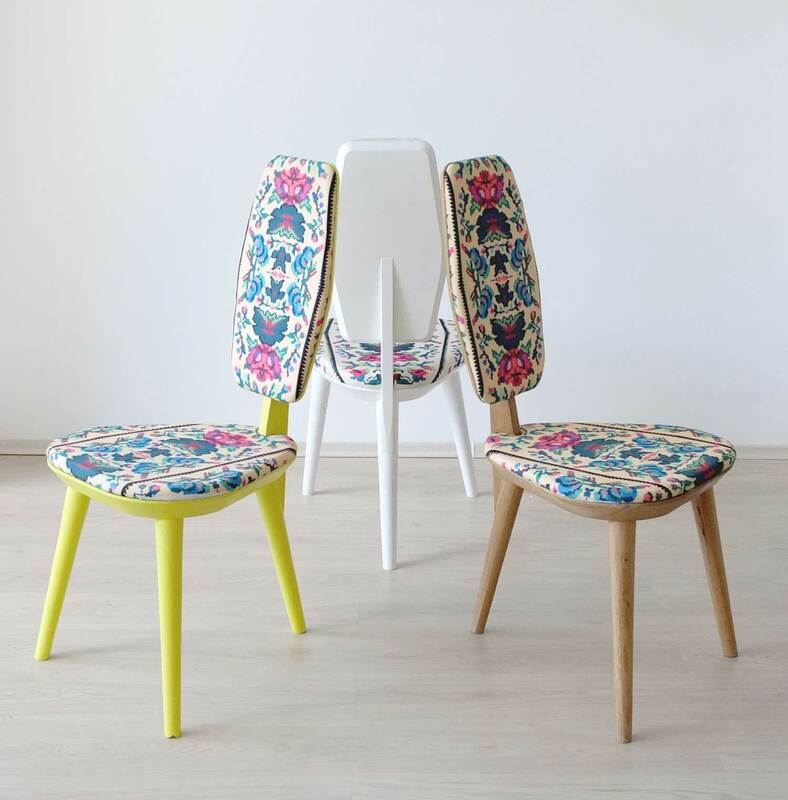 ‘Piano Tiles’ from AKollection by AfroditiKrassa. Images courtesy of AfroditiKrassa. 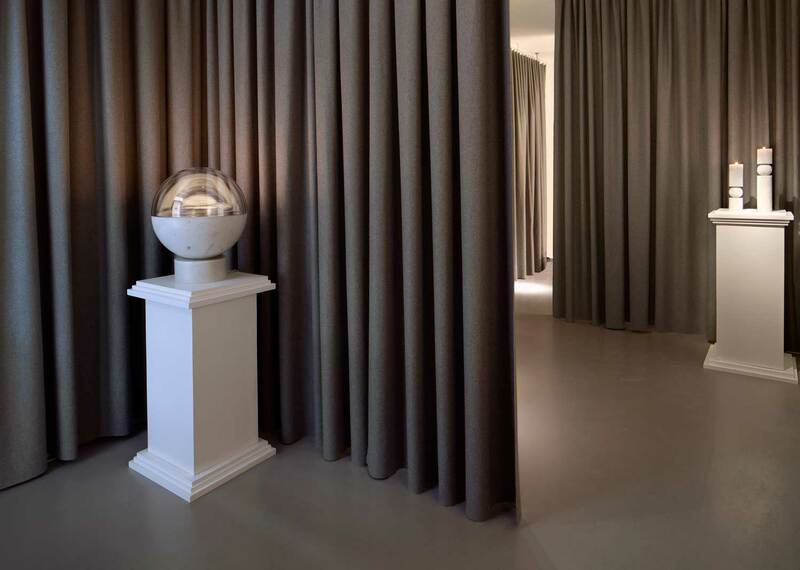 AfroditiKrassa Debt Collection // Leading hospitality design studio AfroditiKrassa designs Super Brands London’s first dedicated bar using the studio’s debut collection. 35 Pentagon lighting pendants which hung rhythmically from the ceiling, 30 square metres of Piano tiles line the oversized table/catwalk feature and 5 square metres of Pleat mirror wall panels adorn the back wall of the bar in Tent, London. 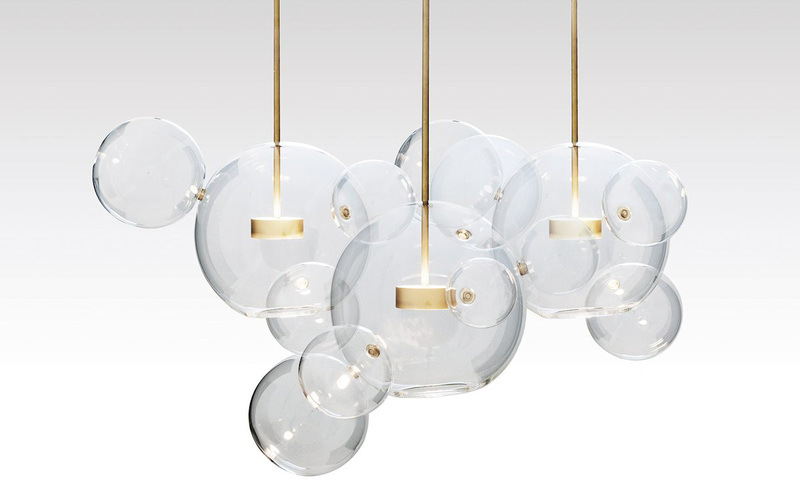 ‘Bolle Lamp’ designed by the Anglo-Italian team Giopato & Coombe // Inspired by the lightness of soap bubbles as a metaphor for the emptiness of light, made from hand blown glass. 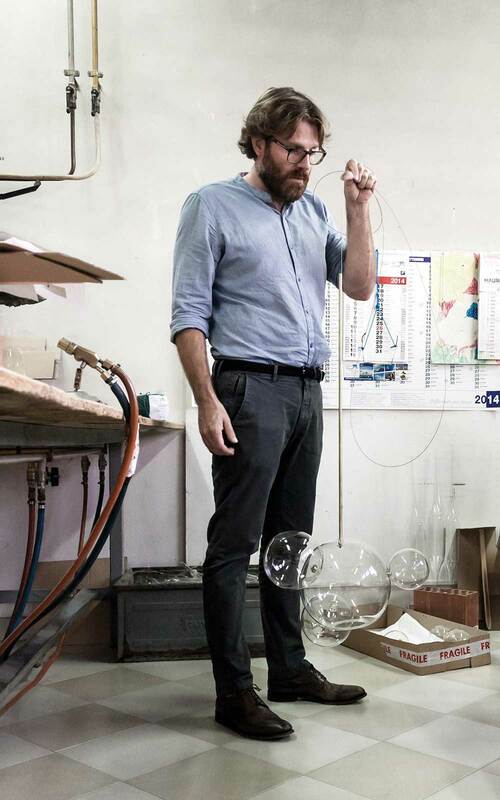 Images courtesy of Made in Ratio. 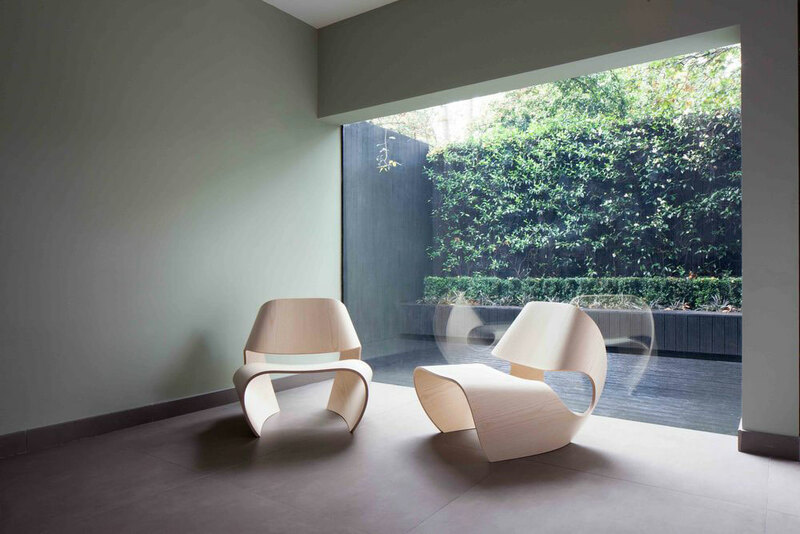 ‘Cowrie Chair’ designed by Brodie Neill for Made in Ratio // Inspired by the concave lines of sea shells, the curvilinear forms are the result of an extensive research and innovation process that bridges the handmade with the digital. 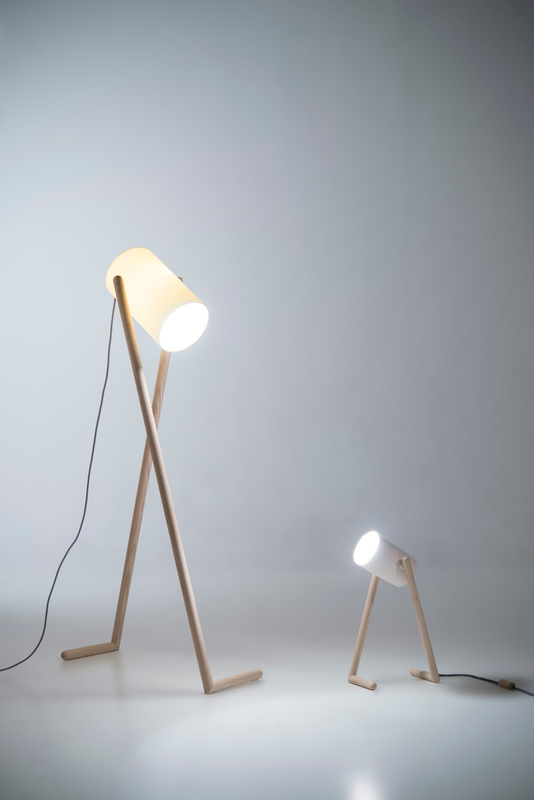 ‘Aoyama Lamp’ by Studio Wieki Somers. 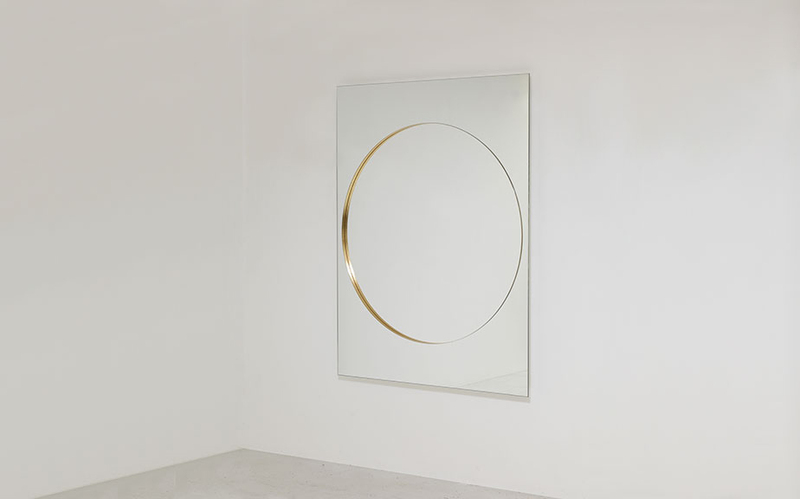 ‘Intersection Mirror’ by David Dubois. 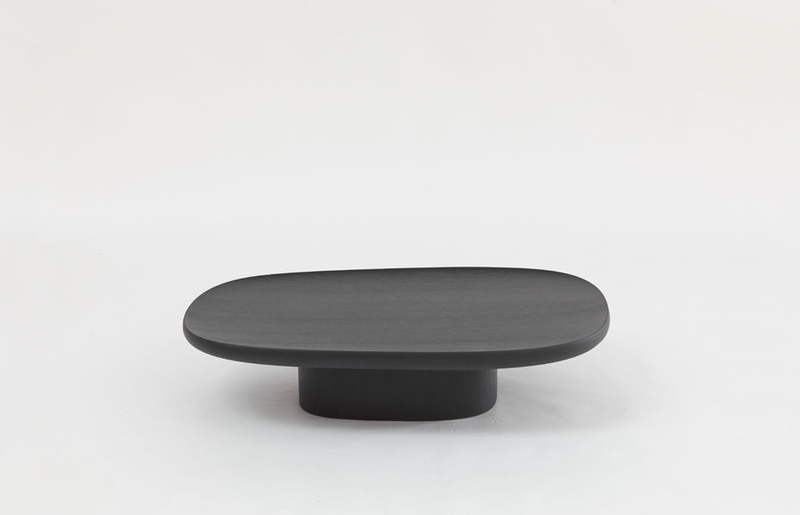 ‘Geta Black Coffee Table’ by Ronan & Erwan Bouroullec. 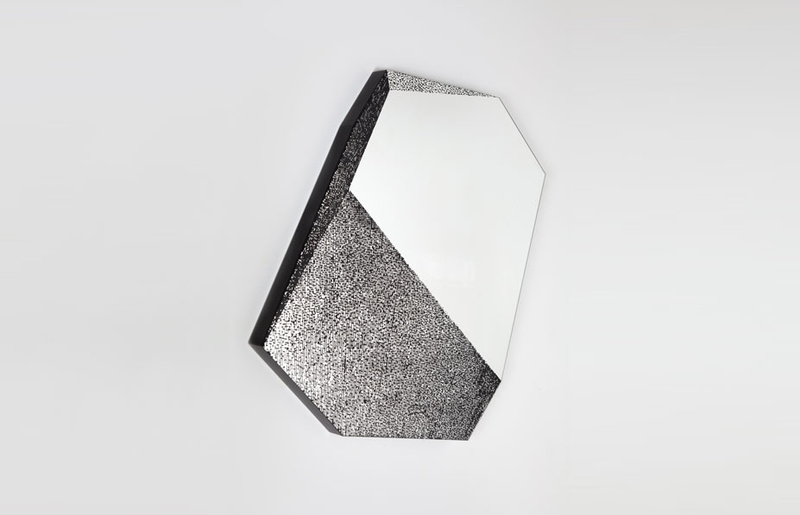 ‘Universe Mirror’ by Pierre Charpin. 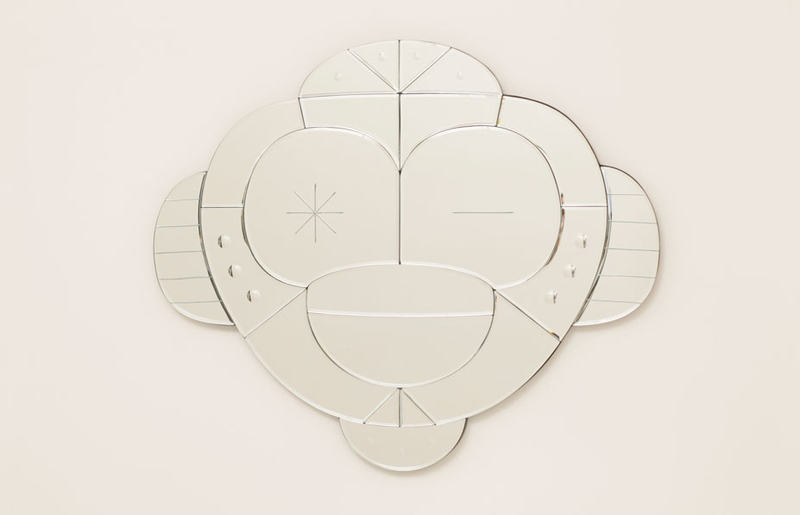 ‘Squarable Lune Mirror’ by Doshi Levien. 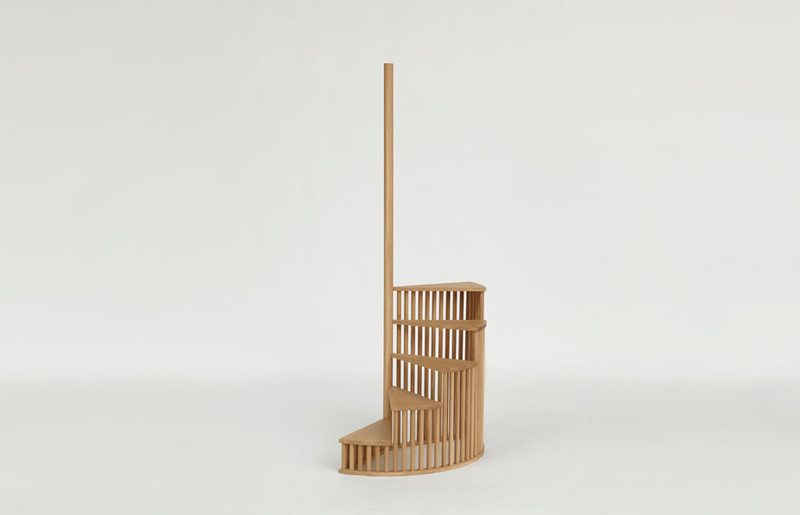 ‘London Calling Steps’ by Grcic. 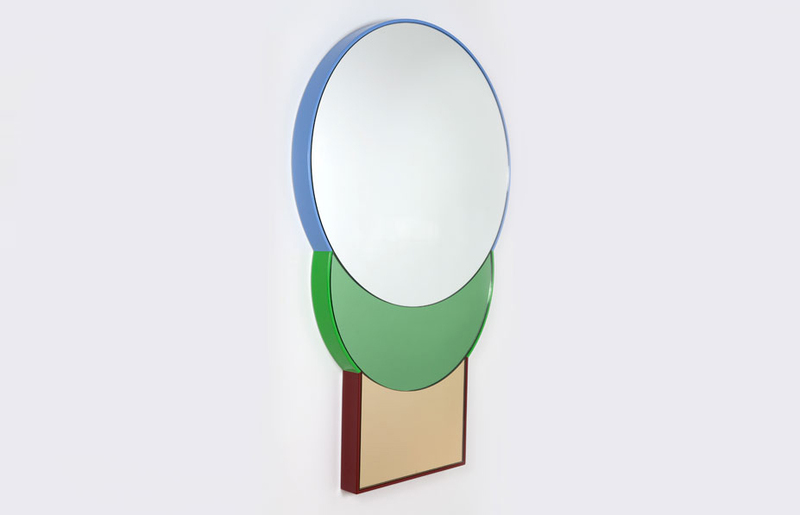 ‘Carnival Series 2 Mirror’ by Jaime Hayon. Images courtesy of Galerie kreo. 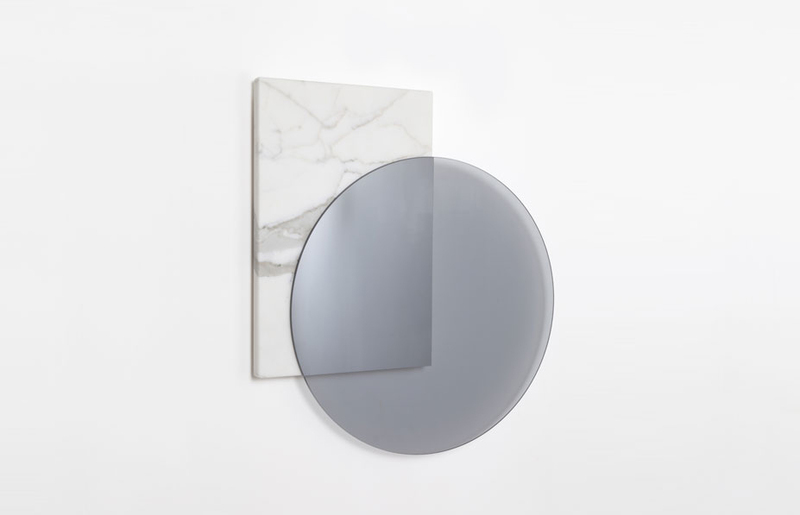 Galerie Kreo Launches London Gallery // The inauguration of Galerie Kreo’s new space in London with a group exhibition consisted of works commissioned especially for this occasion. 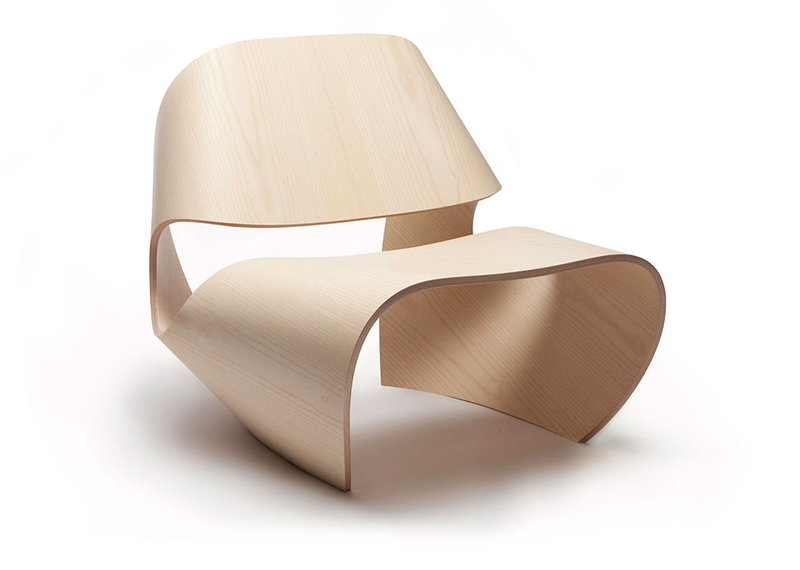 The inaugural exhibition, called ‘Des Formes Utiles’, presented 12 new kreo editions from design luminaries such as Doshi Levien, Jasper Morrison, Ronan & Erwan Bouroullec, Hella Jongerius and Konstantin Grcic. 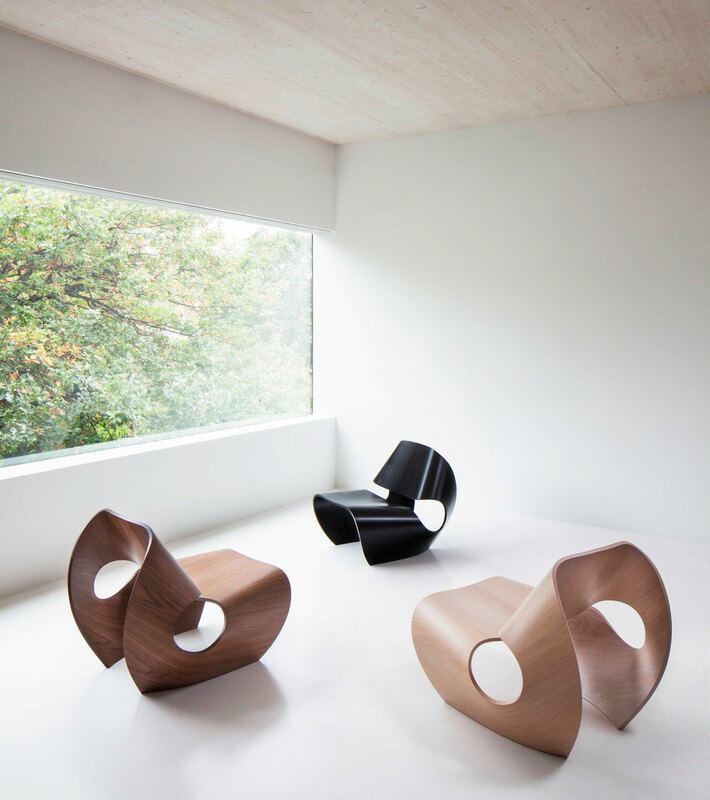 ‘Shelf 02’ by Hamajima Takuya for 19 Greek Street. 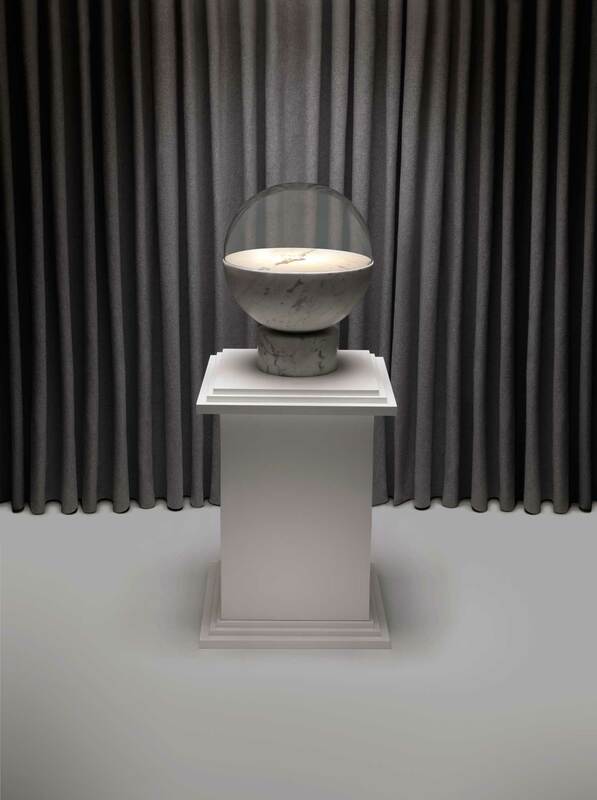 ‘Shelf 02 & Vase’ by Hamajima Takuya for 19 Greek Street – see our previous feature here. 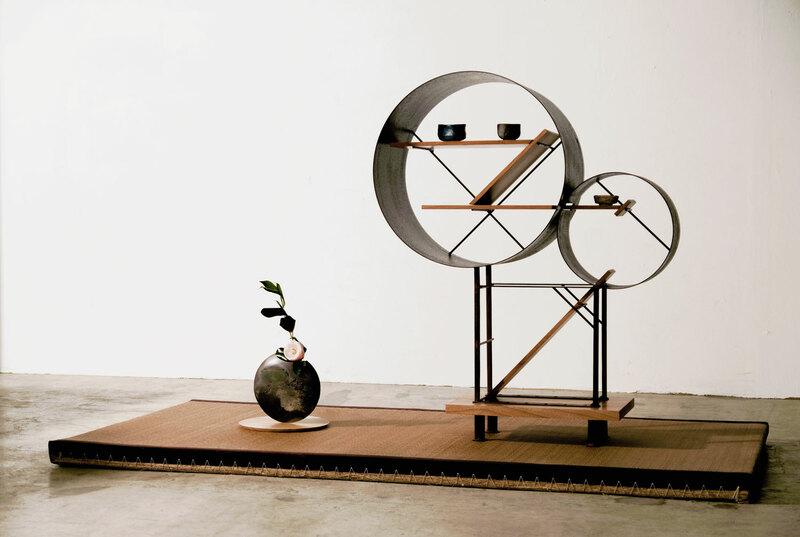 ‘UStool’ by Hamajima Takuya for 19 Greek Street. 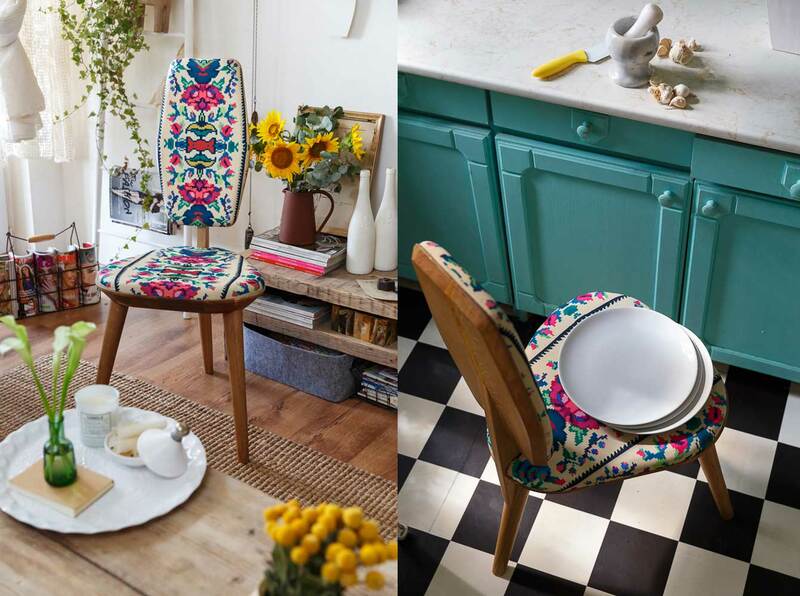 Images courtesy of 19 Greek Street. 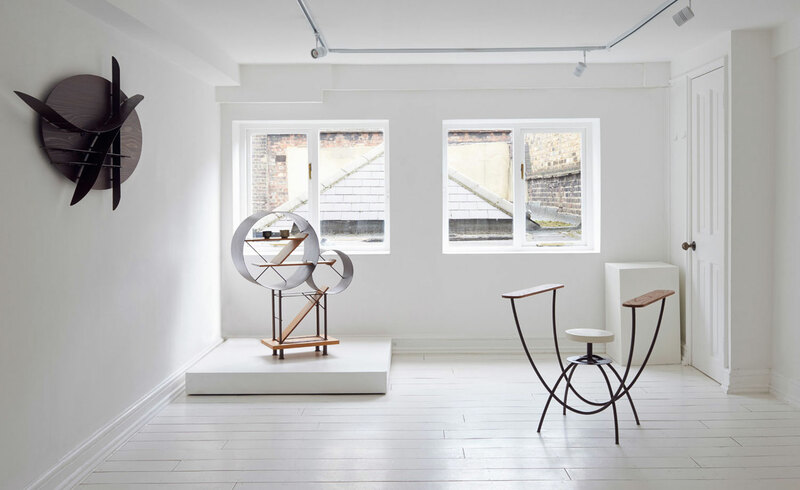 ‘Shelf 02’ & ‘UStool’ by Hamajima Takuya for 19 Greek Street // 19 Greek Street presents its latest exhibition ‘Masterpiece’ of 8 selected experimental works depicting an optimistic perception for sustainable design. We were particular enamoured by Hamajima Takuya‘s work, which we’ve featured previously. 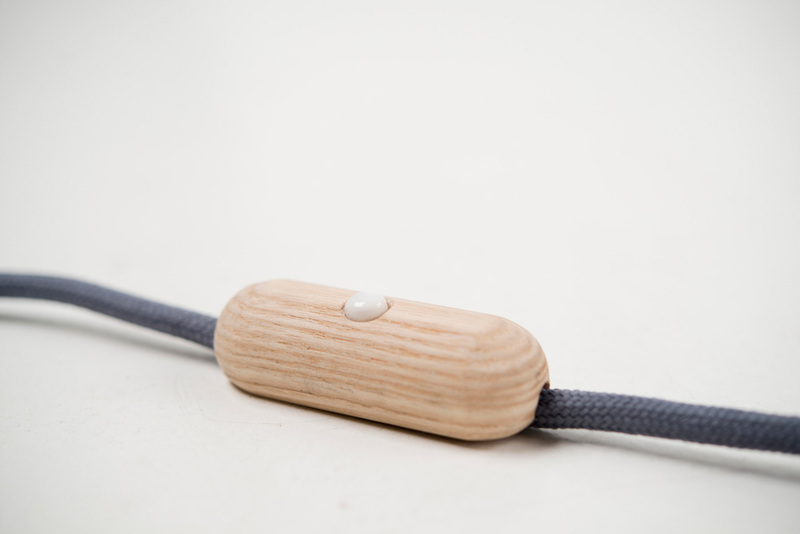 Images courtesy of Hedda Torgersen. Photography by Bjarte Bjørkum. 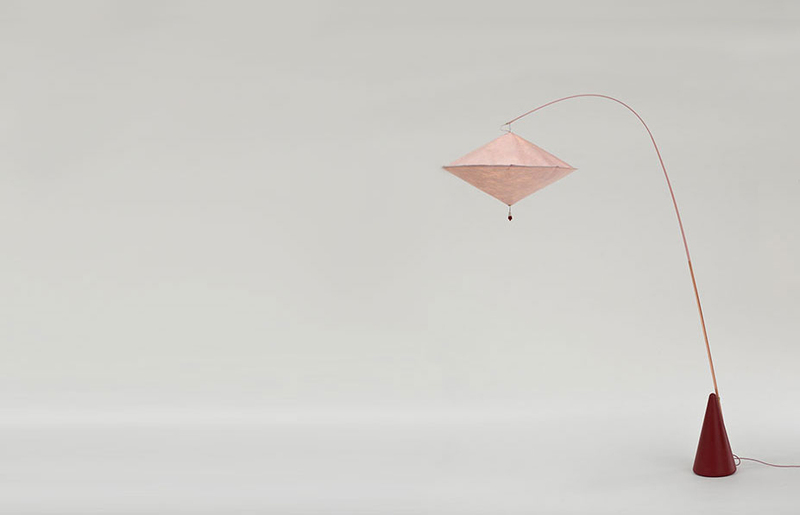 ‘Boo Lamp’ by Hedda Torgersen // Bergen Academy of Art and Design student Hedda Torgersen designed this desk lamp to look like a “long-legged character”. 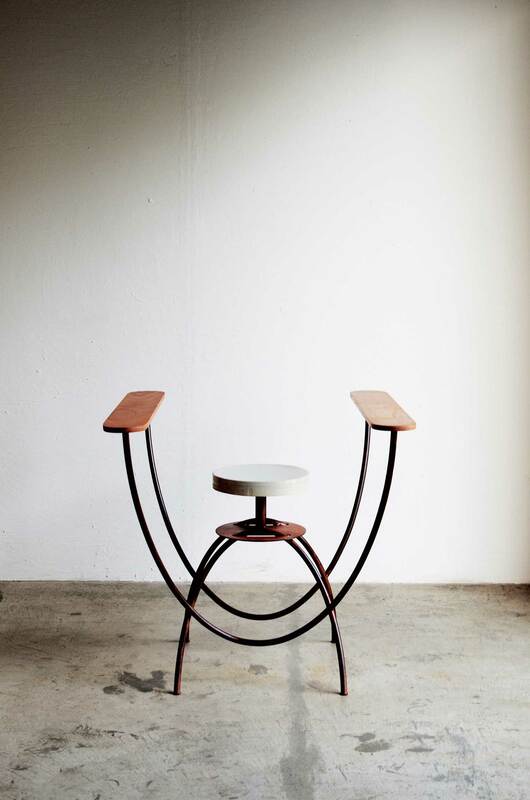 His curious head made of porcelain or Corian and his long, thin legs of ash wood can be adjusted, allowing you to be involved in the shaping of the character. 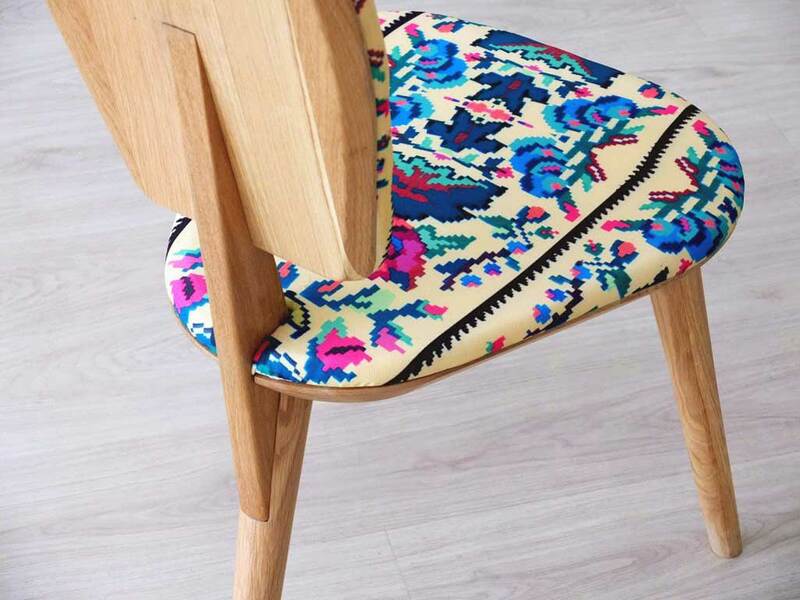 Chair Design by Lana Dumitru for Photoliu // Inspired by romanian motifs and patterns, fashion designer Lana Dumitru has teamed up with Photoliu to reinterpret a traditional Romanian chair in a contemporary and modern manner. Images courtesy of Daniel Schofield. 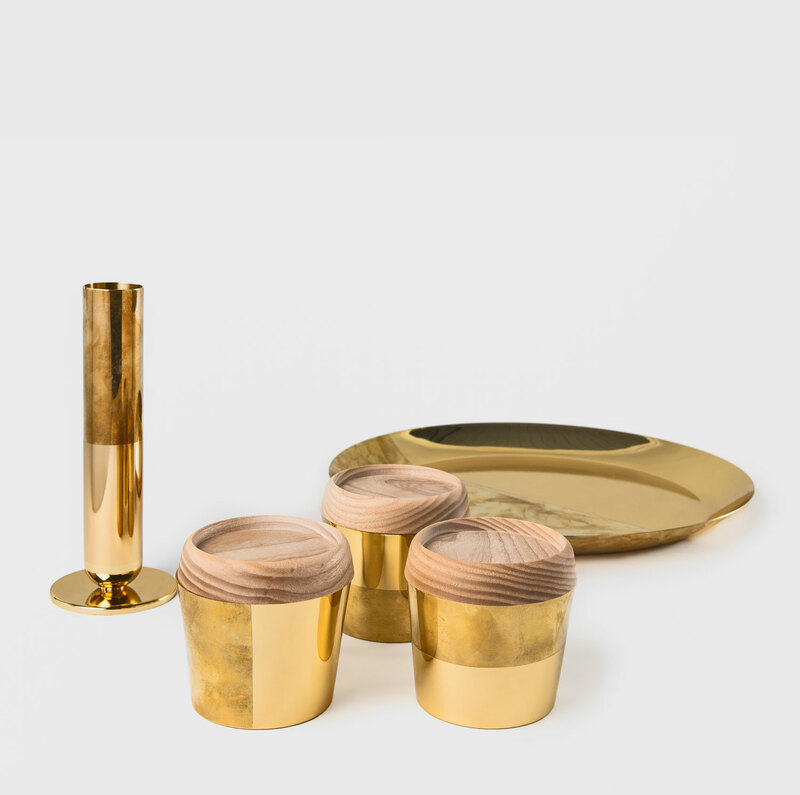 ‘Tarnish Tableware Collection’ by Daniel Schofield // To create his Tarnish Collection, Daniel Schofield polished and lacquered half of each item to keep it pristine – the other half was left untreated to allow it to develop a patina over time, creating a pattern that is unique to each piece. 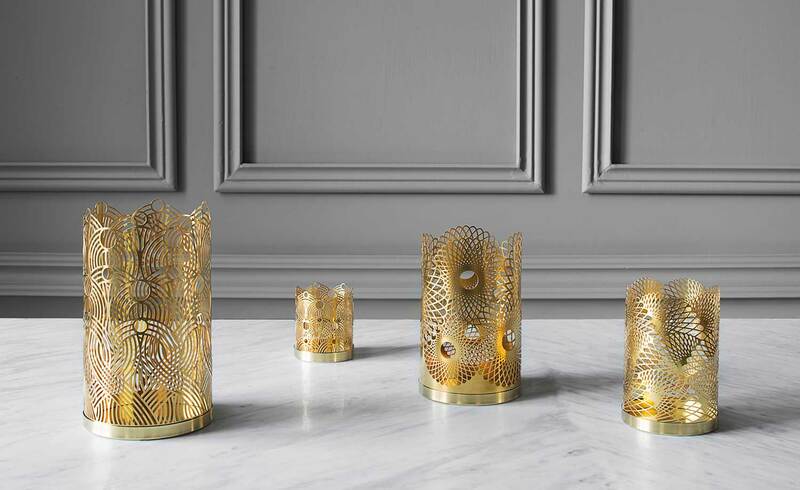 Brass Candleholders by Lara Bohinc for Sukltina // London-based jeweller Lara Bohinc collaborated with Swedish metalworks Skultuna on The London Collection, including these intricate lace-like brass candleholders. 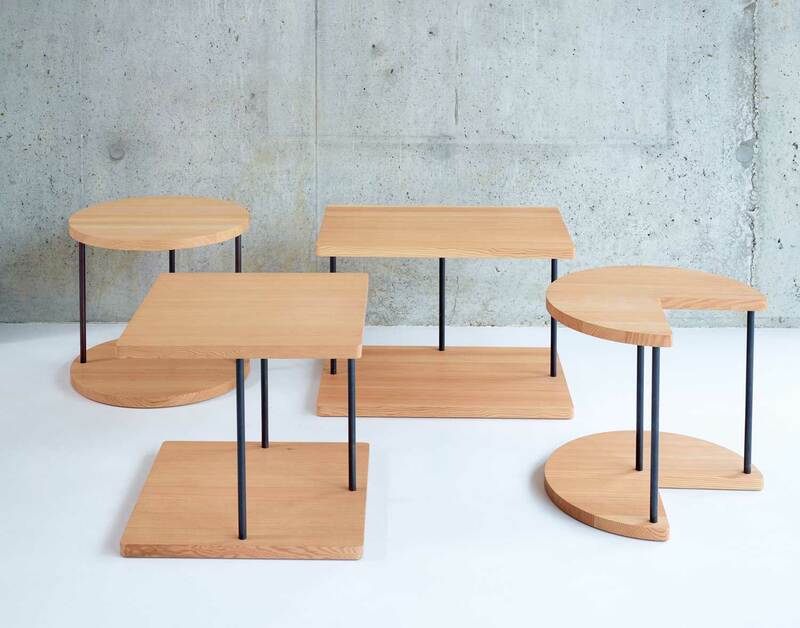 Side Table by Jasper Morrison for SCP. 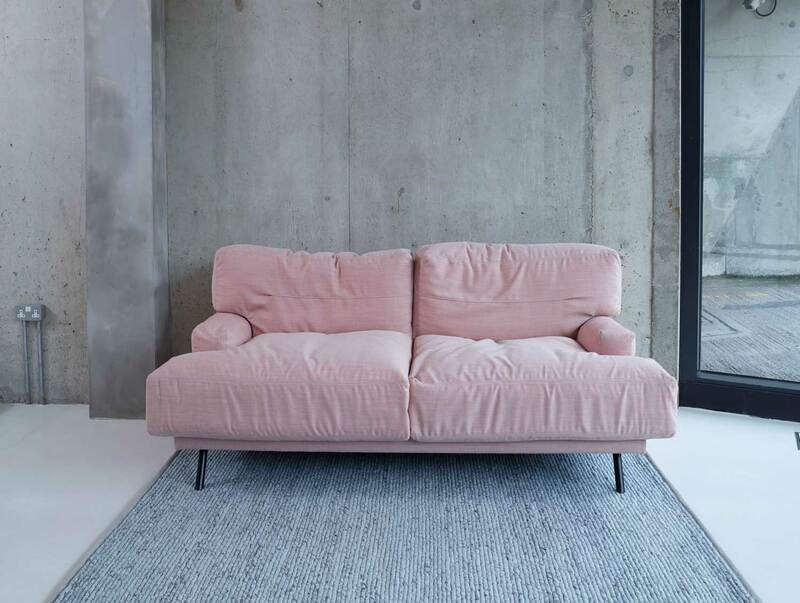 ‘Elmer; two seat sofa by Lucy Kurrein for SCP. 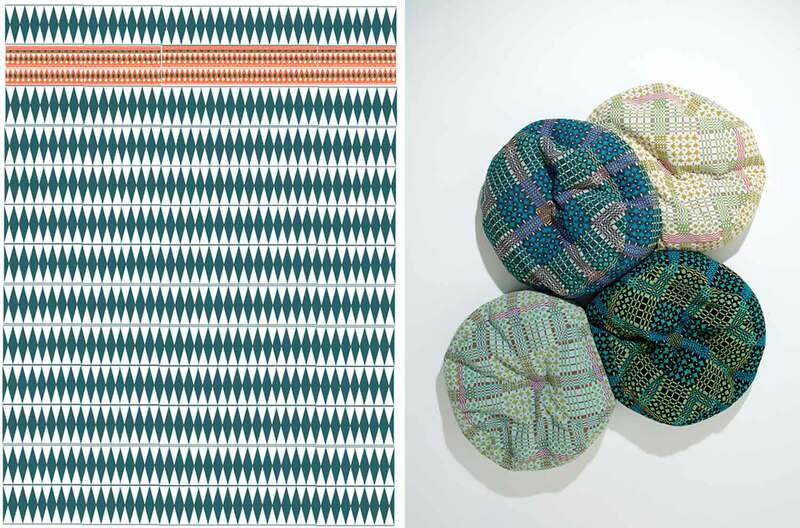 Left: ‘Diamond Midnight Quilt’ by Donna Wilson for SCP. Right: ‘This Way That’ Beanbags in Field Day by Donna Wilson for SCP. 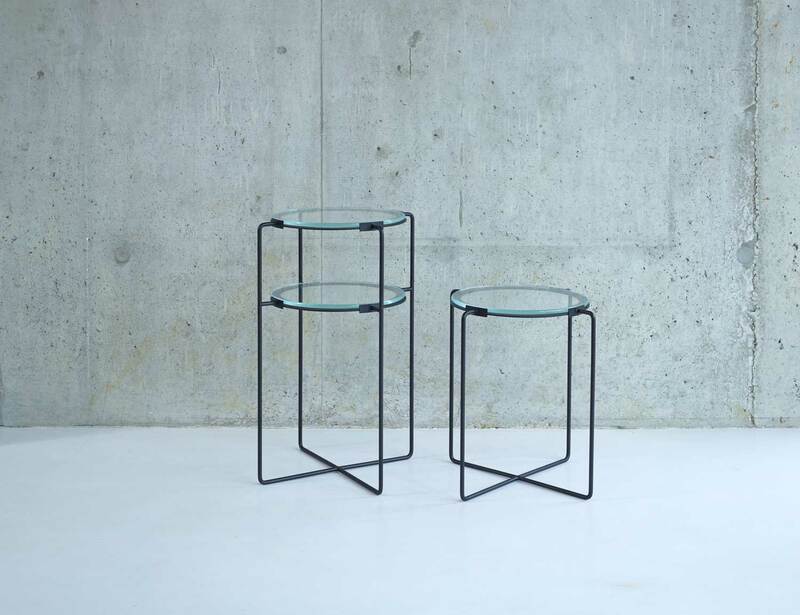 Mag Side Tables by Ternece Woodgate for SCP. Images courtesy of SCP. 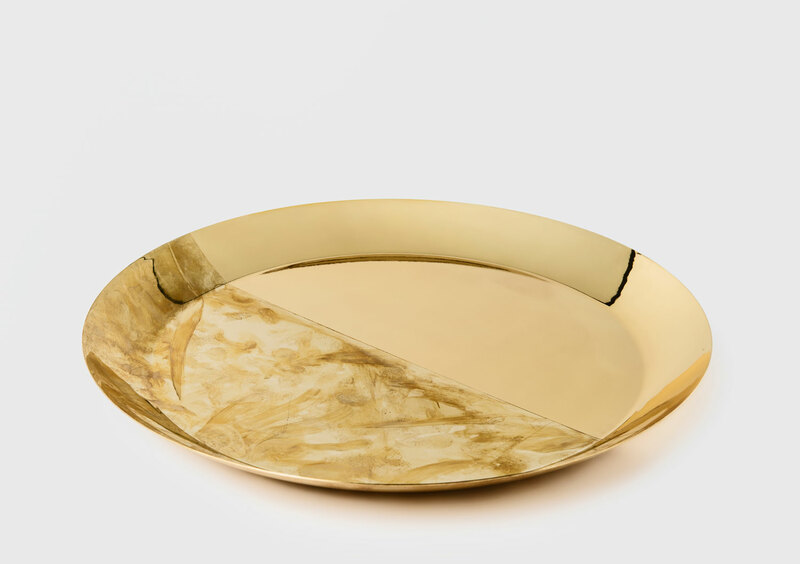 SCP Launches Autumn Winter 2014 Collection // Design brand SCP launched its latest collection of products, furniture and accessories across its two London shops, including new designs from Reiko Kaneko, Lucy Kurrein and Donna Wilson. Tree Tunk Vases by Richard Woods // Everyone’s favourite Danish brand HAY debuted artist Richard Woods’ first ever ceramics collection. 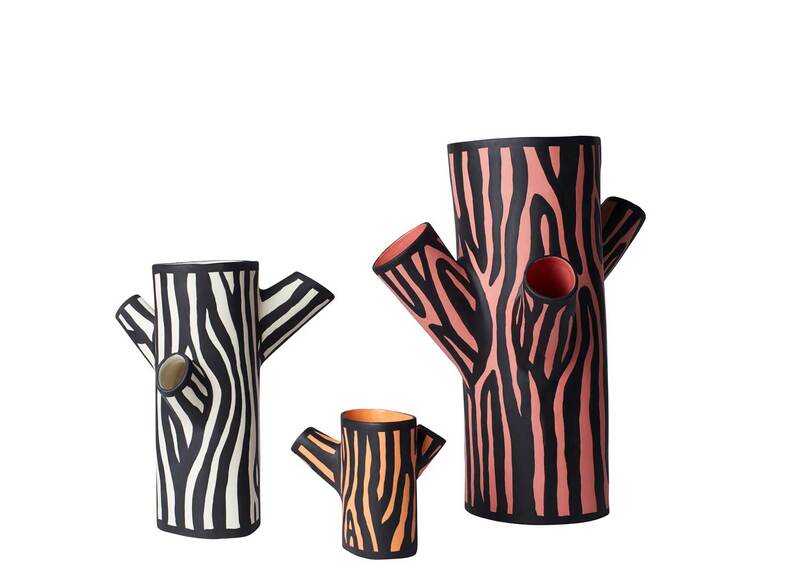 ‘Tree trunks’ vases feature a painted take on Woods’ trademark woodgrain motifs. The guy really knows how to celebrate his own name, right? Par La Roy Fashion Boutique by Savvy Studio // Mexico City. ‘Design And Dine’ Exhibition by HAY & Wrong for Hay // London Design Festival 2014.